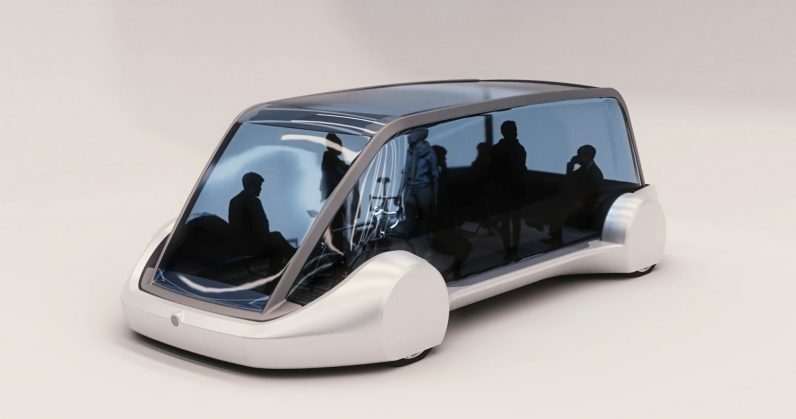 Chicago mayor Rahm Emanuel today announced the city would accept a proposal from Elon Musk’s Boring Company to build a high-speed underground public transportation system. The deal: Chicago’s elevated train system, “the L” to locals, has operated for more than 125 years, but traffic in the windy city is anything but breezy. Last year, mayor Emanuel begged innovators and technologists to submit proposals to help update the city’s public transportation system. And respond he did. According to reports the Boring Company will build the new system without spending any taxpayer money. Details have yet to be finalized, but it looks like the project will cost around $1 billion and the Boring Company will pay most of the construction fees in exchange for keeping revenue from ticket sales, advertising, and in-vehicle purchases. The accepted proposal, according to The Chicago Tribune, will involve Musk’s Boring Company digging an underground tunnel system to connect the city’s downtown area with O’hare International Airport. The tunnels will then be filled with passenger trains, according to a concept shared by the Tribune. The bottom line: While nothing is finalized yet, this isn’t shaping up to be the “hyper” loop featuring pods traveling at speeds surpassing that of a jumbo jet. The above video shows the vehicle reaching a top speed of about 200 k/mh (125 mph) which, while certainly faster than the “L,” the trip will still take about 12 minutes. There’s no final word on cost or timing. If you do the math using Elon’s “Gary the snail” analogy the transit system could be operational in a matter of months. However, if you follow Tesla’s Model 3 production woes, we could be years away from zipping underneath the city to catch a flight.